A Better Way To Play Hockey! 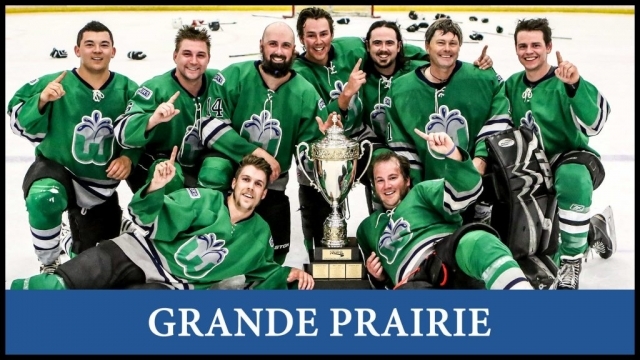 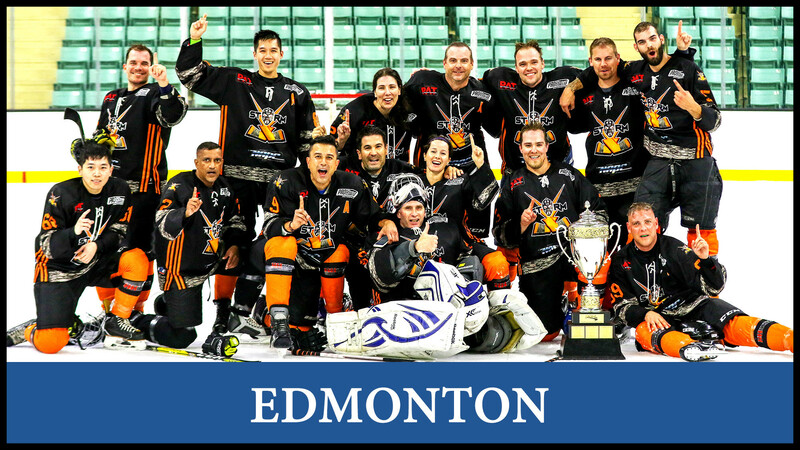 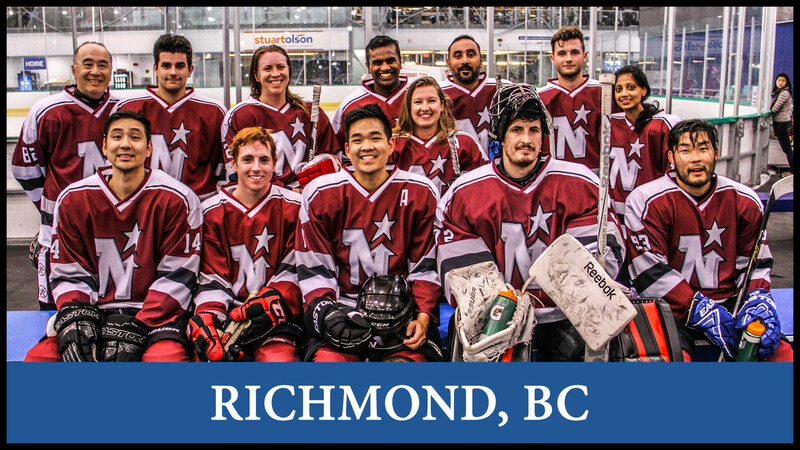 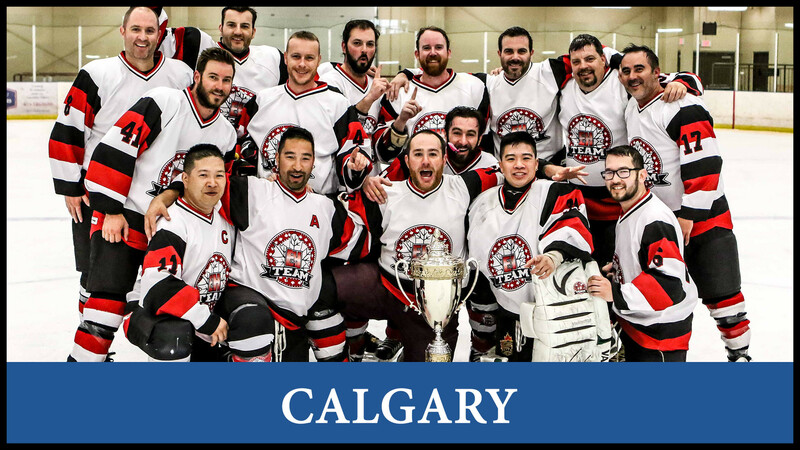 | Where men and women can play hockey in a fun and safe environment! Type anything in the search box above and we will direct you to the right place!